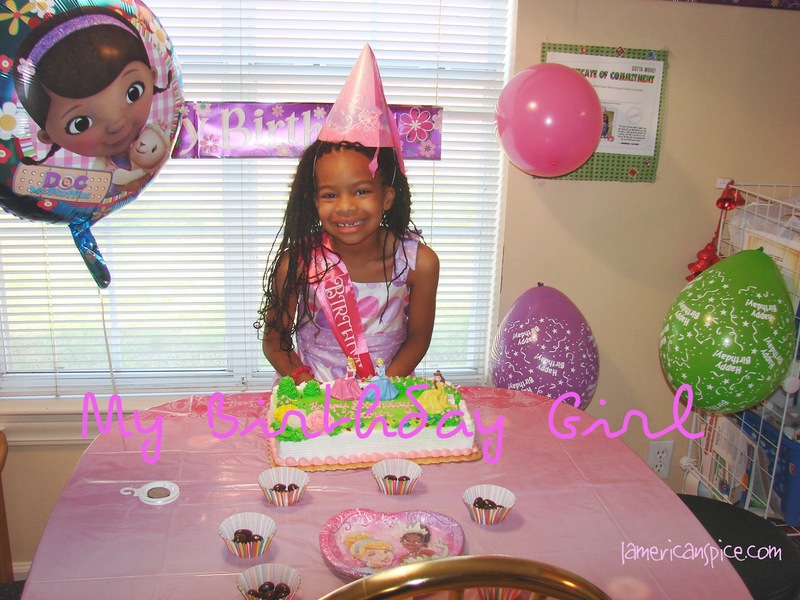 She turned seven. Where have the years gone. I wish for her to remain little and yet I love seeing her grow up. She is so spicy and I really mean that! Ooh and dramatic! I cannot imagine what it will be like in the teens! She is a lovely girl, a blessed girl. I'm glad she is my daughter. Happy Birthday to my sweet! I couldn't afford a party for her, but hurried got her this table all for her. We told her she could eat anywhere she wanted for her special day. But they had many new games as they haven't been in such a long time and both kids had wonderful fun! Then we came home, cut the cake and she got some gifts. I had told her to write of list of all the things she wanted. Oh and she did. She did! We were able to get her a few things and I had saved up something from Christmas and other things put away over the months. She was delighted. She has been counting down to this day since her 6th birthday! And let me tell you. She does NOT forget anything! Now she is making a list for what she wants to do with the money her grandparents gave her. :) Should be quite interesting. You made it so absolutely special for her. Her face is just beaming with happiness! I'm so glad for her! Happy Birthday to your spicy little girl! And those at home parties my mom gave me because she couldn't afford to go all out like other parents are the ones I enjoyed and remember the most. From the smile on her face, I bet she feels the same way.